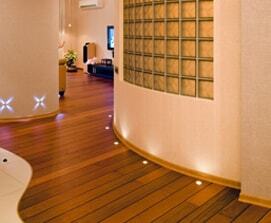 Great quality wood flooring for hallways, bedrooms, dining rooms and living areas. Hardwearing and practical wood floors guaranteed to last for commercial workspaces. 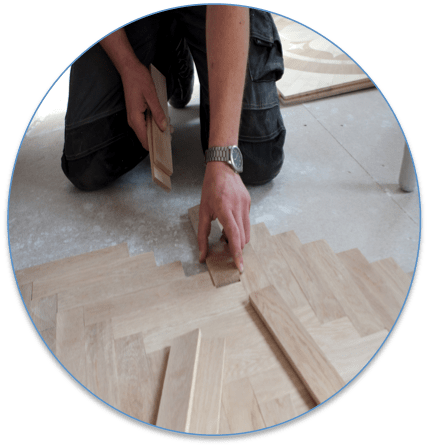 Professional parquet floor installation for domestic and commercial premises, available in a range of designs. 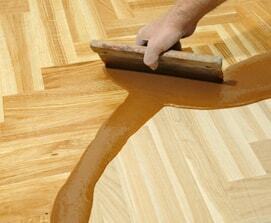 Make your old wood floor look new again with our comprehensive refurbishment service. 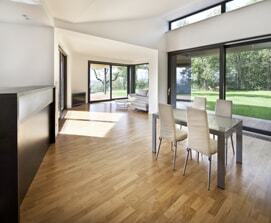 Great looking floors fitted quickly with little to no inconvenience and a free, no obligation quotation. Need new flooring installed in your office or home? Want to breathe new life into your existing flooring? 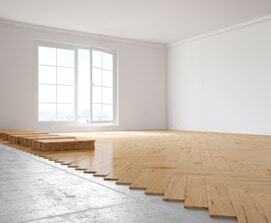 We are the market leaders in the installation and maintenance of all major wooden flooring types. From laminate to solid wood flooring to commercial and custom-engineered flooring, our team of highly-skilled joiners can get the job done. Say goodbye to worn out, faded flooring and overpriced installation! A specialist team of experienced professionals at your fingertips, educated to NVQ level with hundreds of successfully completed jobs. Work done to an extremely high standard from start to finish – we never use third party contractors and stay in full control of the project. We put our reputation on the line with every job we take on. A professional advisory service to help you plan your refurbishment. We’ll not only help you choose what looks best, we’ll also make sure that it fits in with your lifestyle and budget. We are hardworking people with families just like you and we know just how difficult ongoing flooring installation and maintenance can be on your daily life. That’s why, as part of our guarantee, we will plan the job around your schedule. If the only available timeframe is out of business hours we will still get it done on time. You don’t have to worry about any mess or dirty footprints either – we always clean up after ourselves. Want to see some of our work before you make a decision? Check out our portfolio to see our latest projects. With over 10 years in the industry we are so confident we can exceed your expectations we are offering a free, no obligation consultation. Not sure what you need? Get in touch and a senior member of our team will be more than happy to advise you on the best options for your situation and budget. 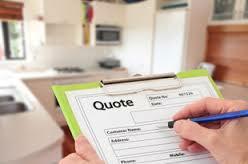 Simply fill out the ‘Get A Quotation’ form below and fill in the relevant details. Contact us now and see why we are the #1 South West flooring specialists.